Have you had trouble in the past with electricians not being all that they advertised? Well, now that you are looking again, give us a try. We have reliable and very qualified electricians in your area, who are also available late in the evening or on weekends. With many years of experience in the emergency electrician industry, Staywired Electrical has managed to familiarise itself with people’s individual needs, and decided to design its services in a way that meets them all. We are at your disposal 24 hours a day, 7 days a week, for any electrical emergency that occurs in your home or place of business. Regardless of the electrical issue you are experiencing, our expert licensed electricians in Woodbine most definitely have the expertise to fix it. 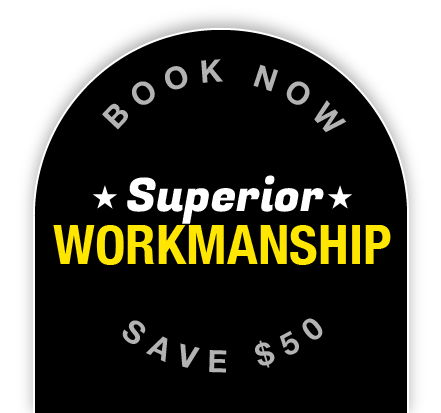 Whether it is just a problem of exposed wires, weather damage or an unidentified electrical failure, we have the training, knowledge and the tools to get the job done right. What makes us unique in the industry is the fact that we design our own equipment to ensure it not only meets, but exceeds industry standards, thus ensuring the issue we repair doesn’t recur. We understand that you may be tired of wasting your time and money calling and waiting for an unreliable electrician to arrive. That’s why Staywired Electrical makes sure it has an on-call Woodbine electrician who is able to come to you straight away! Need an electrician now? Call us on (02) 8315 3240. Senior Discounts Available! Book now to save $50*. If true, there is an interesting story that goes with the naming of Woodbine. Apparently, when the subject of naming the area was being discussed at council, one of the councillors proposed, in frustration, that it be named after the cigarettes that his colleagues smoked. It is also very interesting to note that the streets of Woodbine have been named in geographical order, after Sydney beaches; e.g., the streets in North Woodbine are named after the northern beaches and the streets in the south part are named after southern beaches.